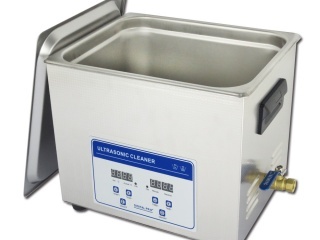 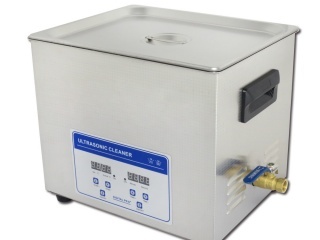 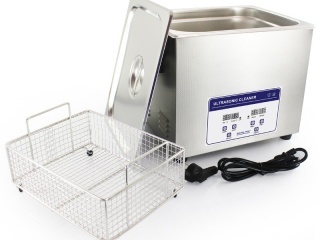 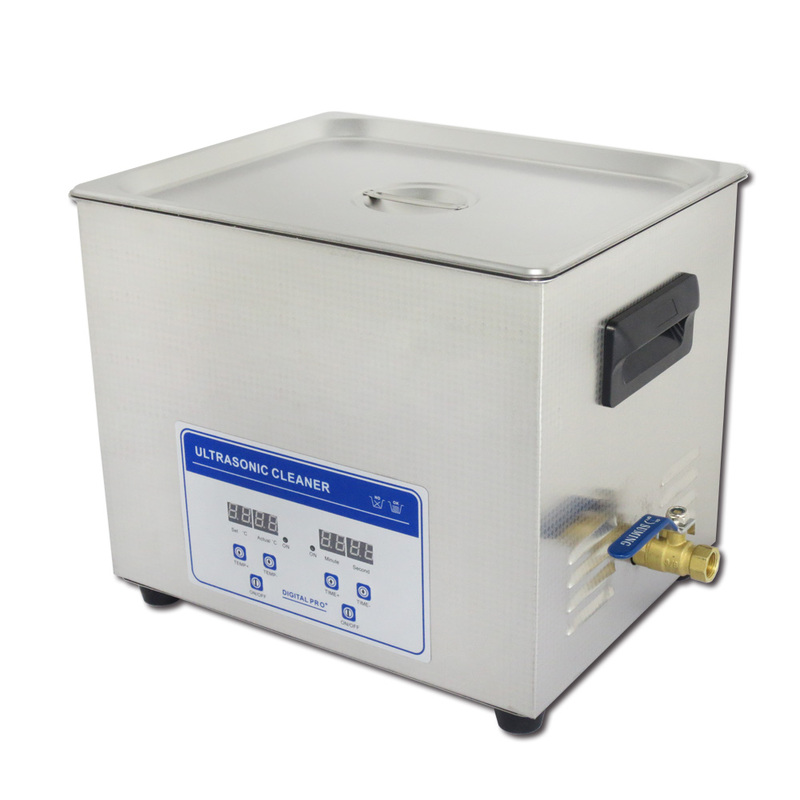 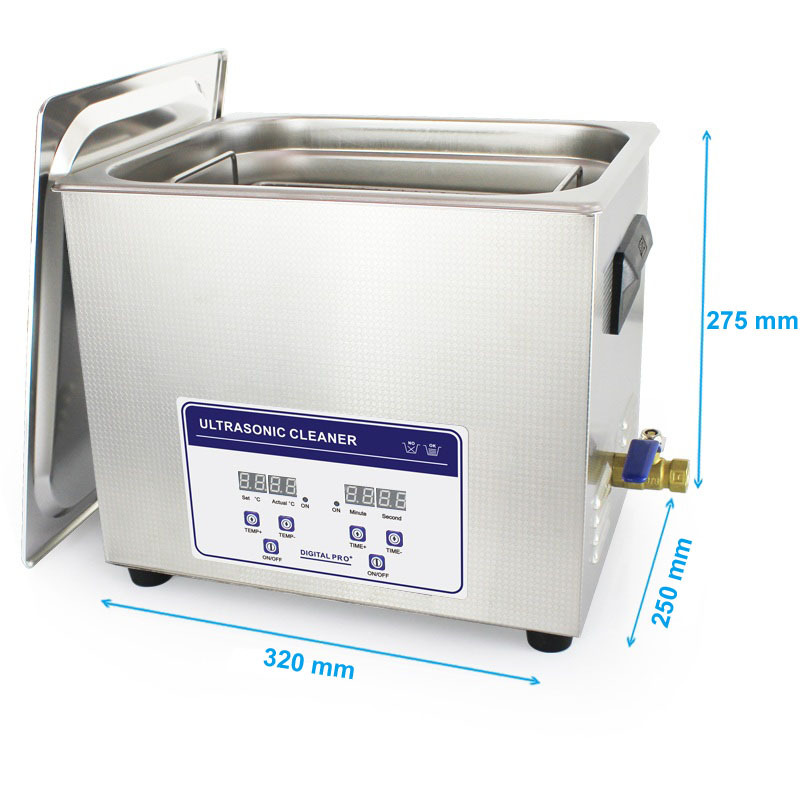 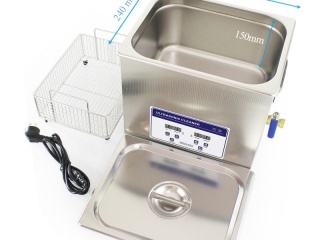 This ultrasonic cleaner removes dirt by ultrasonic waves applied into the container. 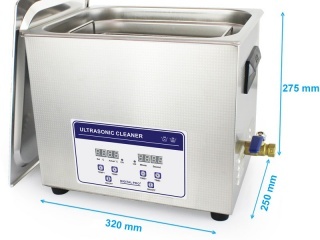 Ultrasound is also the best method for cleaning carburetors, turbos, valves, stepper motors, cylinder heads, filters and generally for any parts that present voids and cavities with difficult access. 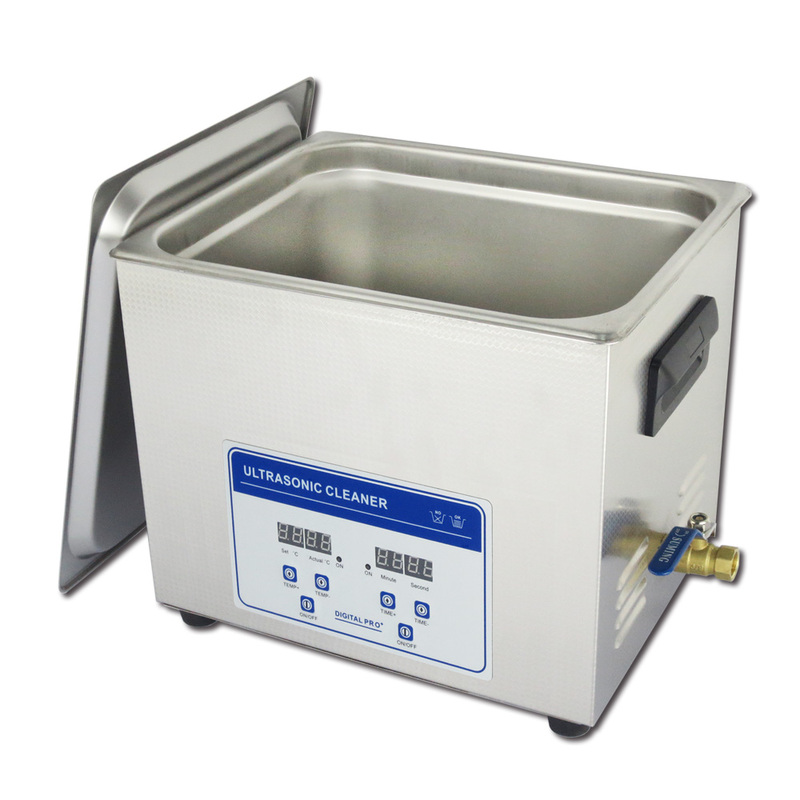 Ultrasonic cleaning machine digital control. 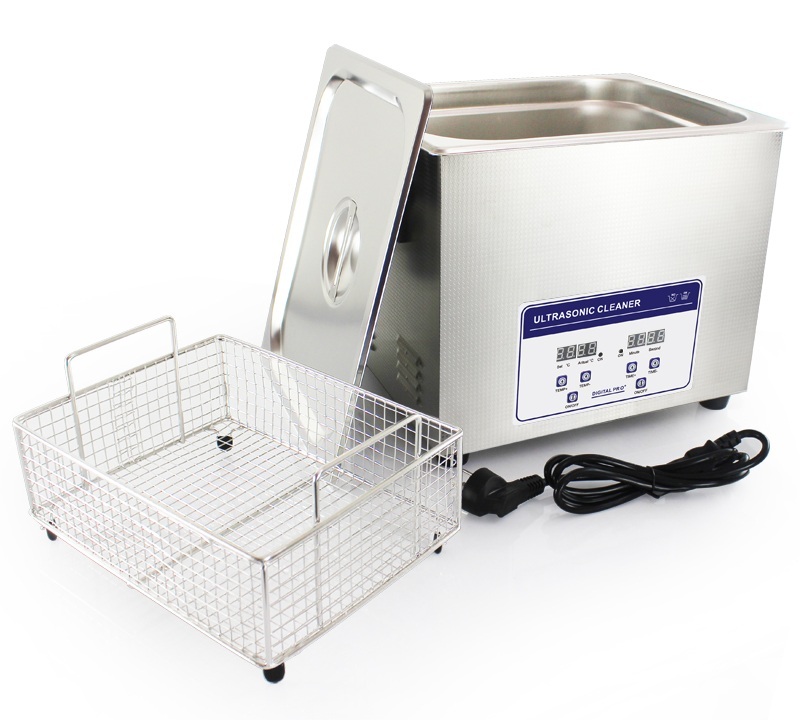 Regulation for digital control of temperature and time. 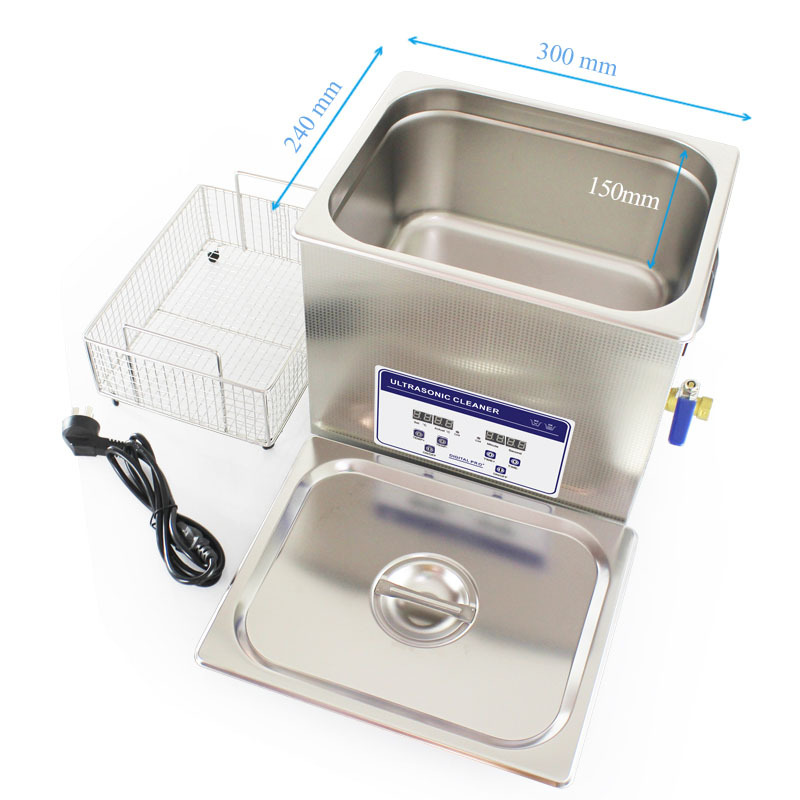 Cuvette and stainless steel basket.